As most of you probably know, <<<Kamala Harris>>>’ <<<mother>>> (who raised her after she was divorced from Harris’ father was an immigrant from India. A Tamil Brahmin physician, Dr. Shyamala Gopalan Harris instilled a sense of Indian culture in her daughter. At least according to Harris’ Indian. 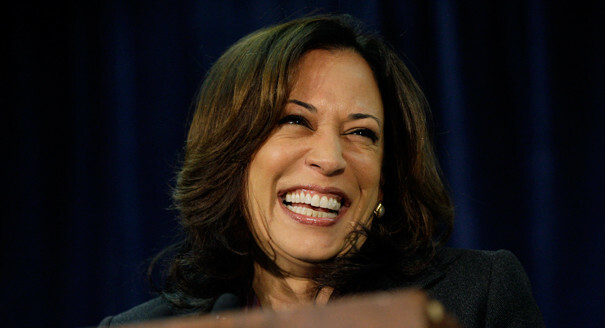 The weird thing about Harris for me is she looks a lot like an Iyer friend of whenever she smiles. Because of her mainstream/corporate Democrat credentials, I suspect Harris is far more likely to become President than Tulsi Gabbard.